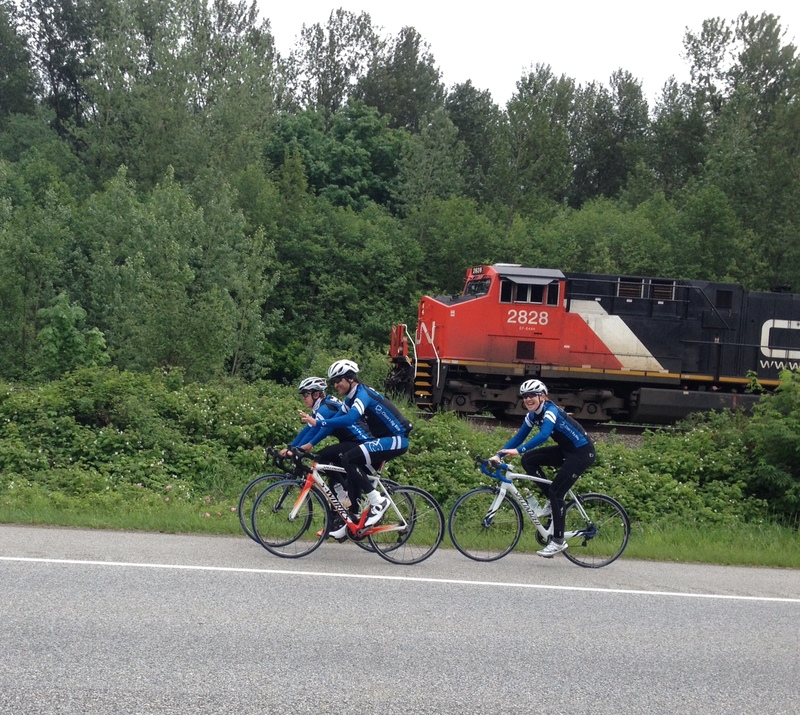 We have a week to go before we start our ride across Canada in Victoria, BC on July 1st. Clara Hughes has a week to go before she finishes her ride in Ottawa, ON. We passed Clara on a training ride when she was headed to the city of Hope. It was a moment of inspiration for me. No crowds, just Clara and two riding partners going west, Richard, Timo and me going east, a simple smile and a wave. My thought, “There goes a kindred spirit.” She was doing what she could to address something that has touched her life. In as short time we will following the very same route to do what we can about something that has touched our hearts, the need for clean water in the villages of Africa.